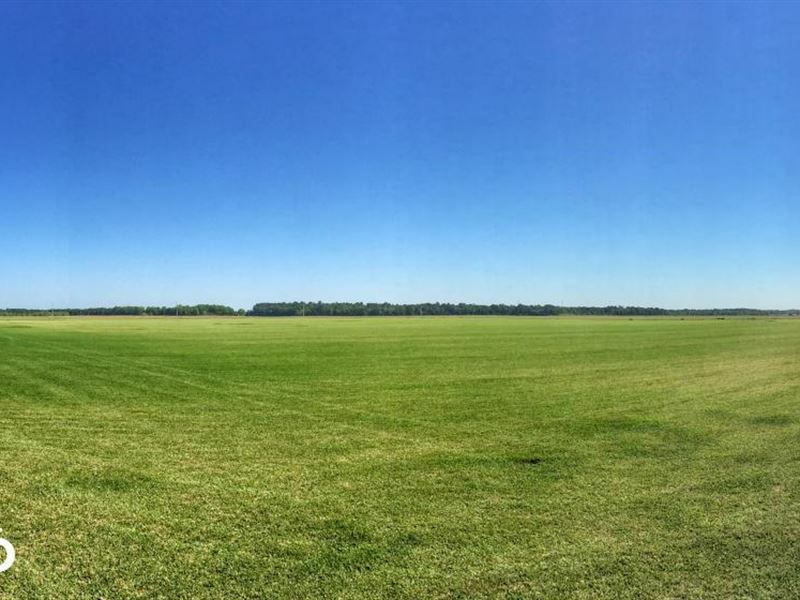 48 +/- acre sod farm located in the heart of sod country in Baldwin County near Foley, AL. Property is currently being utilized as a sod farm but could also be developed very easily for a residential community. Property has road frontage on Bay Road East and Farmers Road and is conveniently located to Magnolia Springs, Foley and Orange Beach/Gulf Shores. Utilities are available. With the current growth in Baldwin County outpacing the rest of Alabama the future of this area is bright. To schedule a private showing please call today at.